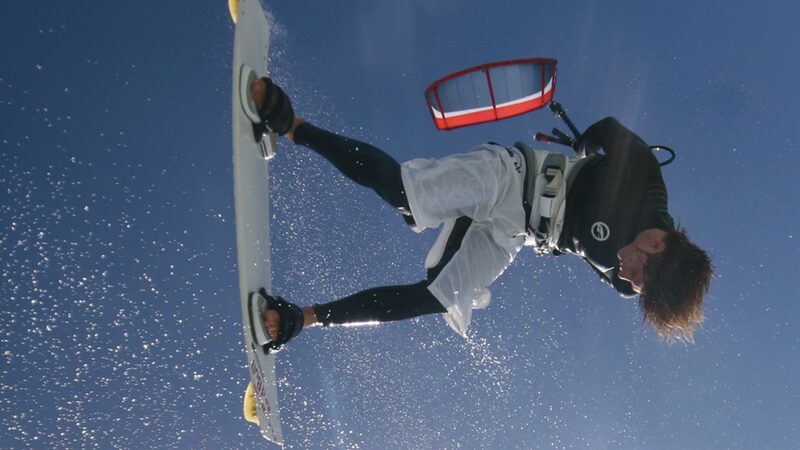 Teaming up with 5 times Kitesurfing World Champion, Aaron Hadlow, we'll open up the world of powered freestyle kitesurfing to you. 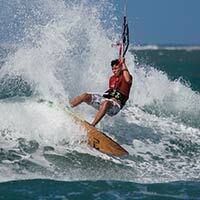 The aim is to help everyone understand the high level freestyle tricks that are at the core of competitive kitesurfing. Please confirm that you'd like Progression to email you when the new Professional Collection is available to purchase? You currently have an notification setup for the new Professional Collection and Progression will send you an email to let you know when it is available to purchase.